Well done and written. I've decided to make the chocolate mousse for dessert and Renee's rainbow salad for dinner. Cant wait to get a spiraliser what a great tool! I'm very excited to be releasing my debut ebook AWAKENING TO RAW! 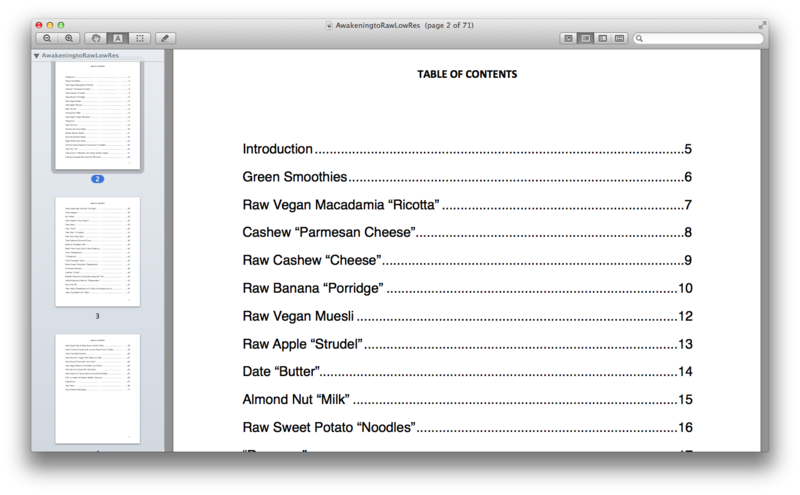 If you are just waking up to the possibility of raw plant based foods and nutrition, and your'e looking for simple yet truly vibrant, delicious and nutritious recipes, then this is the ebook for you! AWAKENING TO RAW has over 50 raw plant based recipes. 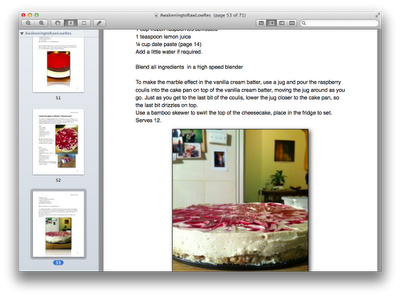 Including macadamia ricotta, date butter, almond milk, my home un-cooked meal ideas like raw taco's, raw lasagna, raw mac n' cheese and rawcous. Also many guilt free, dairy, soy and gluten free desserts and sweets, including chocolate chai torte, bleedin' raspberry chocolate ganache tart, black forest cheesecake, superfood truffles and scrumptious raw chocolate. You can BUY NOW on-line securely by pressing the button to the right of the screen and pay either through PAYPAL or a debit or creditcard. 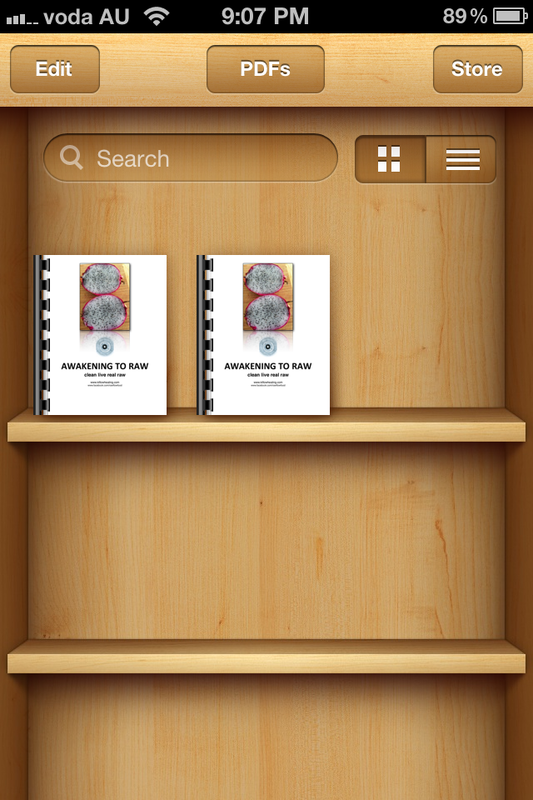 Once downloaded the ebook (sent in both high res and low res versions) can be saved directly to your ibooks on your iphone or ipad, so you can obtain the ebook from more then one of your technology sources. 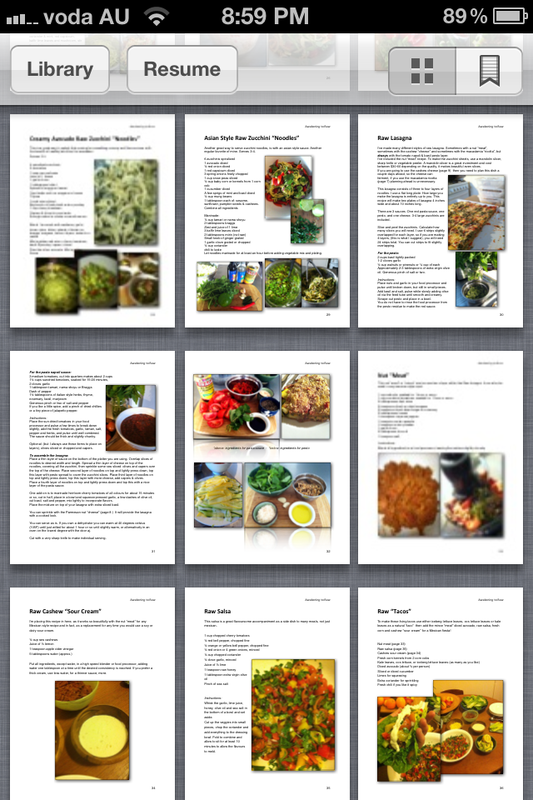 As it's a PDF it can also be saved onto whatever application takes PDF's on smartphones and PC's. 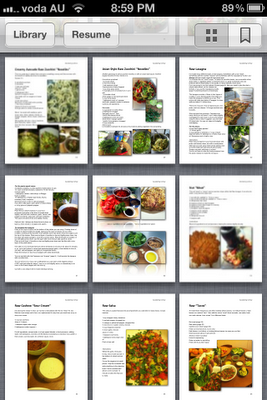 I'm so happy to be sharing with you what I've been discovering in my journey of raw un-cooking. Activate your cellular intelligence within your body. Feel more alert, alive and vital. Be energized and connected with raw plant based living foods. With your paypal account or through paypal with your credit or debit card, please click on the PAY NOW button on the right hand side of the home page of this blog, to continue this easy process. Please state your name and "ebook" in description line. I also have a Merchant Facility if you would like to email me at kiflow@bigpond.com or call me on 0416873599 I can also directly process your Credit Card or Debit Card. Once payments are made, I will email you a receipt of your payment. RENÉE MCCREADY is a Holistic Health Practitioner, Educator, Author and Founder of Ki FLOW Healing Studio in Melbourne. Renée runs yoga classes based on her unique style of somatic therapeutic yoga. She is a qualified yoga teacher, therapist of shiatsu & oriental therapies, an intuitive healer and raw foodie. 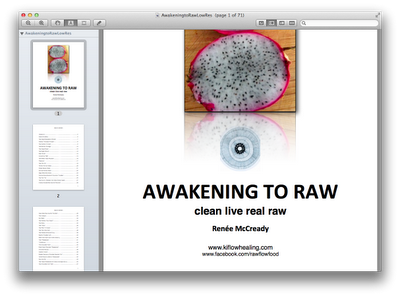 She is author of the ebook “AWAKENING TO RAW” and runs educational workshops to enhance spiritual nutrition. By adding raw plant based foods into your lifestyle for a healthier mind, body, spirit connection & to activate your cellular intelligence. This time the demand of online books are increasing day by day. And this giving a new hike to online book publishing or ebook publishing. 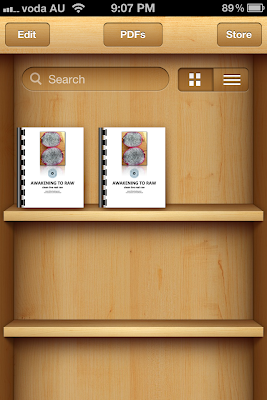 Ebook publishers also coming with new technology and attractive offers.